Well well… wouldn’t you just look at this. 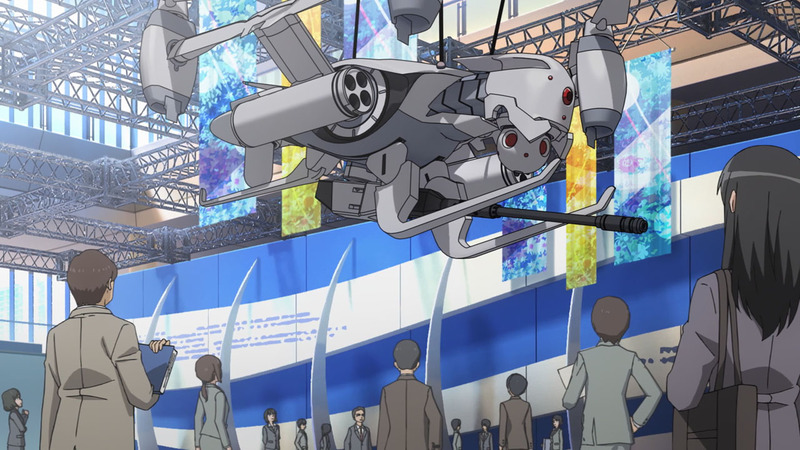 We’re finally back in the Raildex universe, a futuristic setting where science and religion are diametrically opposed, giving way to unpredictable yet exciting conflicts between science and magic. 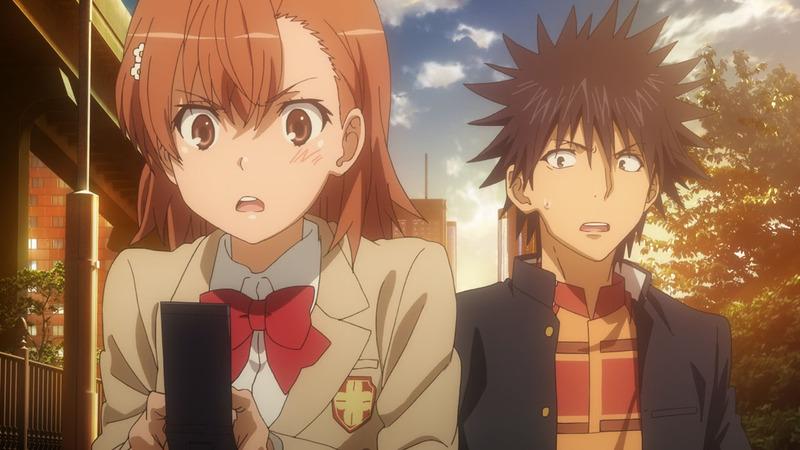 Touma gives a brief recap – a necessary inclusion if you consider that Index II aired 7 1/2 years ago. And this brings us up to speed with the growing tensions that were brewing between scientific and religious factions on a global scale, prior to the end of Index II giving this impending sense of danger. Something is about to happen and the world is going to be a very different place – certainly worse for wear – once machinations start rolling to fruition. 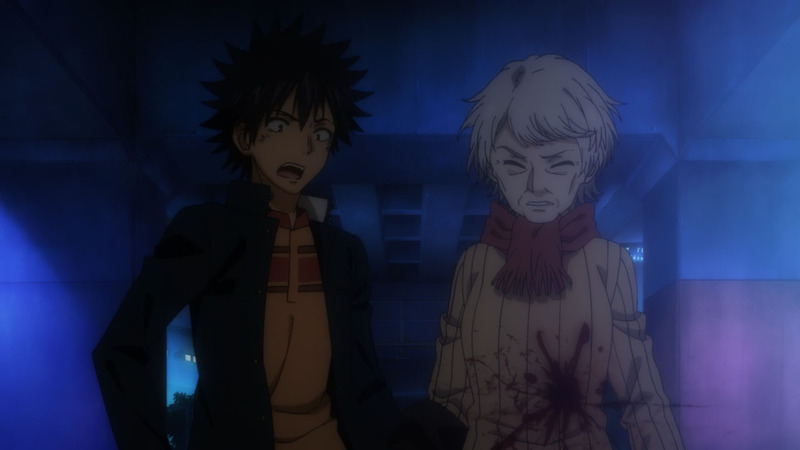 But for now, we’re thrown back to the normalities of Index, picking up from where things were left off. It almost feels like the series has never been missing for the past few years, with the same old familiar characters and same old familiar gags (FUKODA!!!) making round after round, possessing the intimate warmth of a long-lost friend. How I’ve missed them! 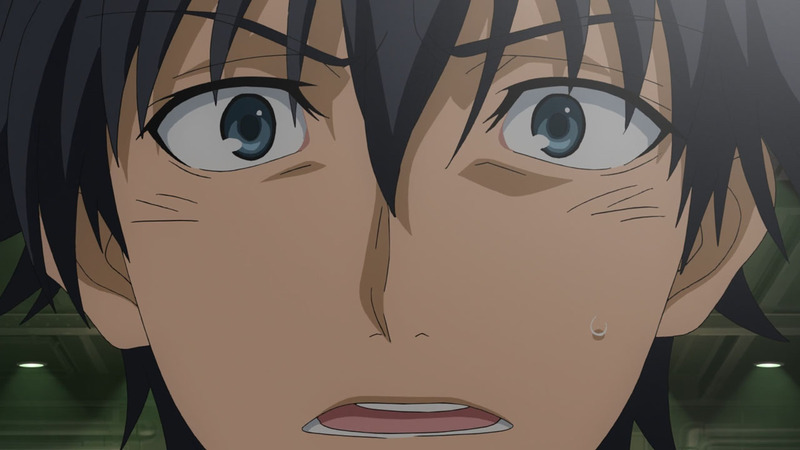 Touma’s misfortune is the stuff of legends and who wouldn’t derive amusement from the unfortunate misunderstandings he gets caught up in? 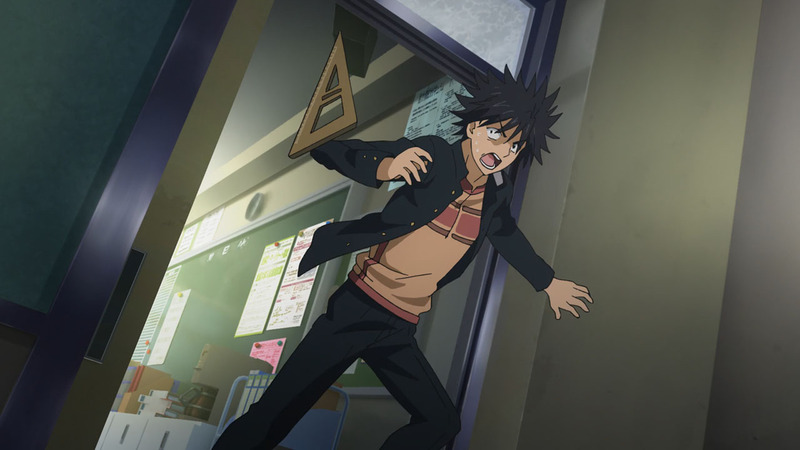 It really seems like he can’t avoid precarious situations involving women, getting chomped by Index, fastballed by Fukiyose, having a chair thrown at him by his teacher, then getting zapped by Misaka when walking home (that’ll teach him from chasing after MILFs!) What amazes me is that this all happens in the space of a single episode to boot! Truly, such misfortune. 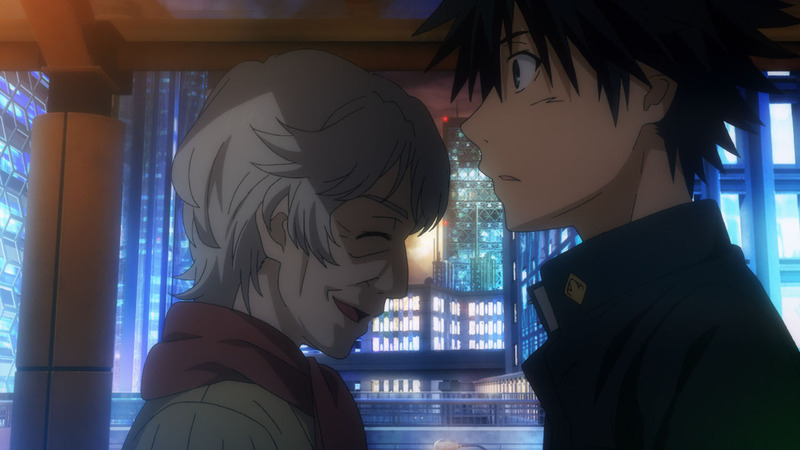 And it isn’t just the young girls too – with old granny Monaka looking to get a slice of the action by coercing Touma at gunpoint. 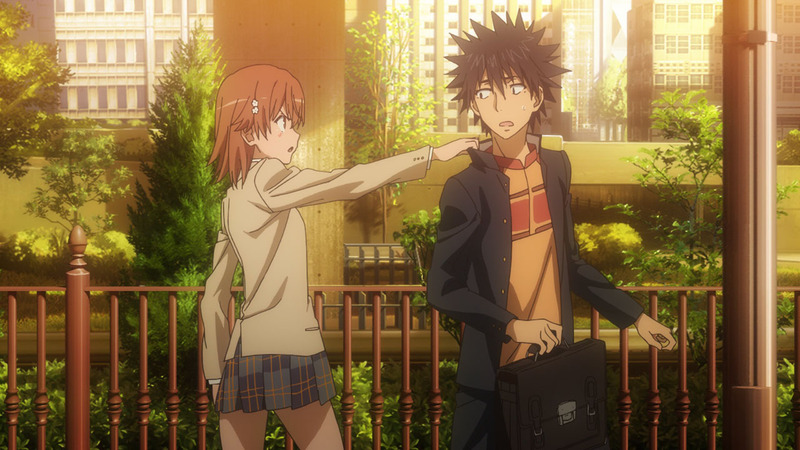 However, unlike circumstances with other girls inflicting violence onto Touma, Monoka’s appearance is not motivated by tsundere inclinations and actually advances the plot by a significant margin. 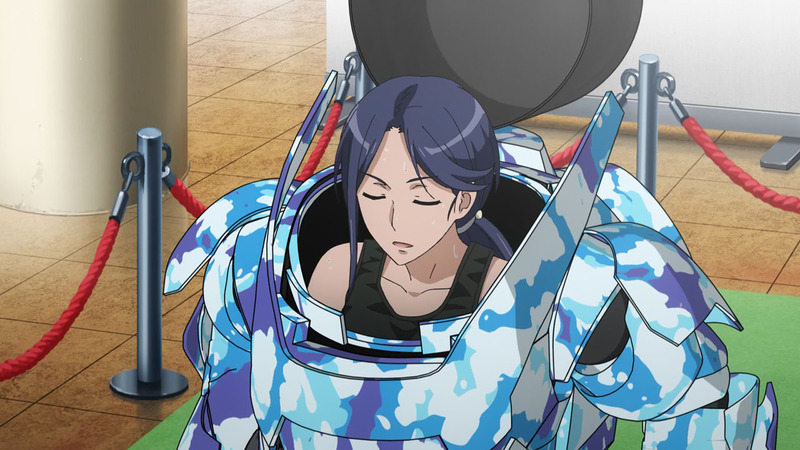 Thanks to her, this episode ended up being relatively fast-paced and we got to the crux of the matter fairly quickly. 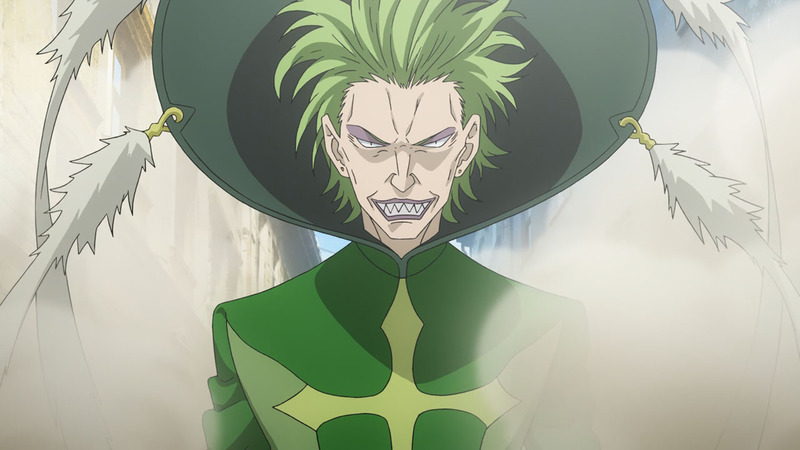 Based upon what Monaka implied, the worldwide protests against Academy City don’t appear to be entirely natural. There seems to be something inciting folks via magical means, and Monaka reckons that Touma’s right hand has the power to dispel this mass brainwashing against Academy City. 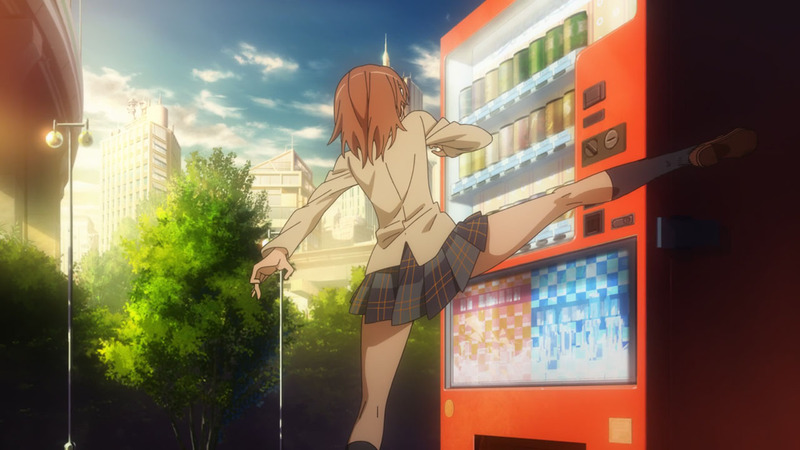 But in a shock twist, Tsuchimikado appears then proceeds to shoot her (prompting a Touma Punch in the process!!!) at the behest of the other directors – clearly showing that her whims go against what they want. This poses a really intriguing proposition, namely that the people running Academy City seem to welcome the breakout of war against their institution. Would war be the means to some end? Possibly to expose the existence of magic, as well as the despotism of religious factions, which could turn ordinary people against both? Or are the directors truly confident in their ability to fend off an attempted magical invasion thus making a declaration of their prowess to the world? I doubt that Alistair Crowley has gone senile yet, meaning there’s method in this madness. So I’m sure that he’s masterminding moves to push his personal agenda, while bringing about the downfall of his enemies. Sadly, it doesn’t look we’ll be back at Academy City for a while. 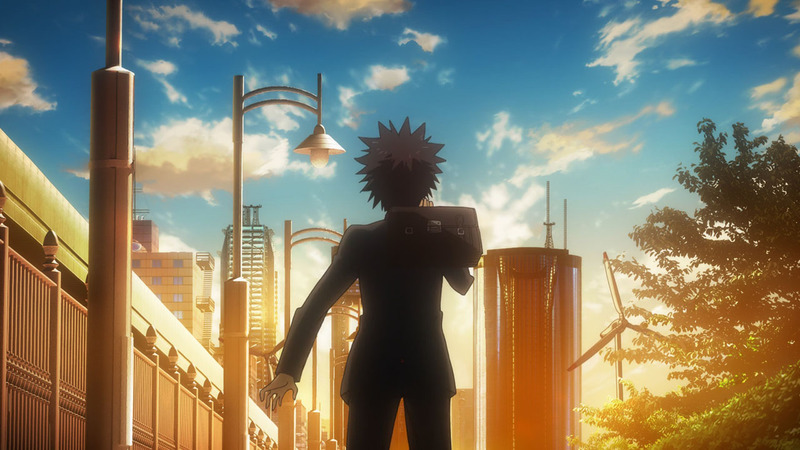 With Touma being spurred into action, it looks like he’s been deployed on a mission to a foreign country, presumably for the purpose of dispelling whatever magic has brainwashed the global population into protesting against Academy City. Judging by the previews, it looks like he’ll be sure to have an eventful time trying to achieve his goal. And the appearance of new figures guarantees that we’re about to encounter a new faction, one that will potentially serve as the antagonistic group for the upcoming arc. 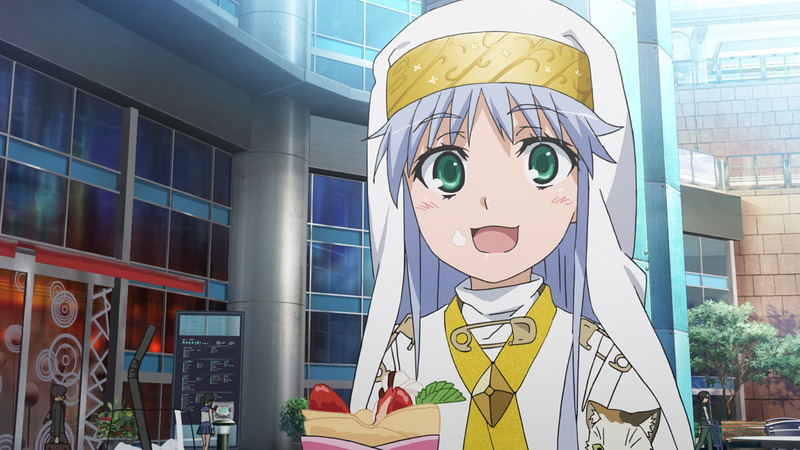 Whatever happens, I’m just glad to have Index back. Who isn’t? And I really look forwards to seeing where everything goes, regardless of the final outcome. The Raildex franchise has attained incredible success, selling a combined total of novels that would be enough to rival the likes of Sword Art Online. In my opinion, the widespread acclaim for the franchise is thoroughly deserved. 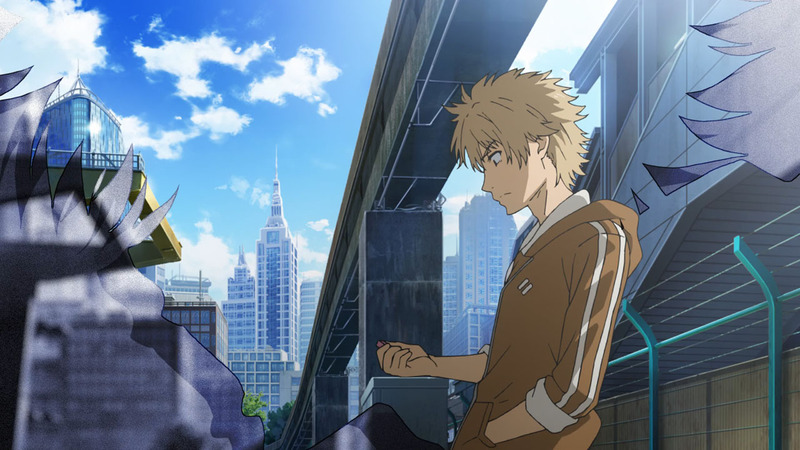 Index has one of the finest constructions for a fictional universe, with arguably unparalleled world-building in the realms of animated medium, possessing an impressive depth that could seriously contend with Lord of the Rings or Starwars. Yet third seasons are like a mythical creature, notoriously non-existent even when a series achieves extreme levels of popularity. 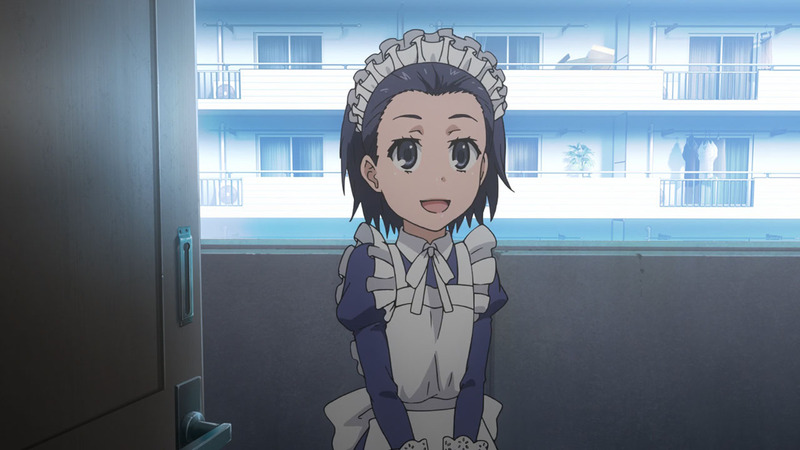 So it came as a surprise and a very delightful one, when a third season was finally announced . Even moreso for Index, since I didn’t have a hope in high heaven that this day would come. 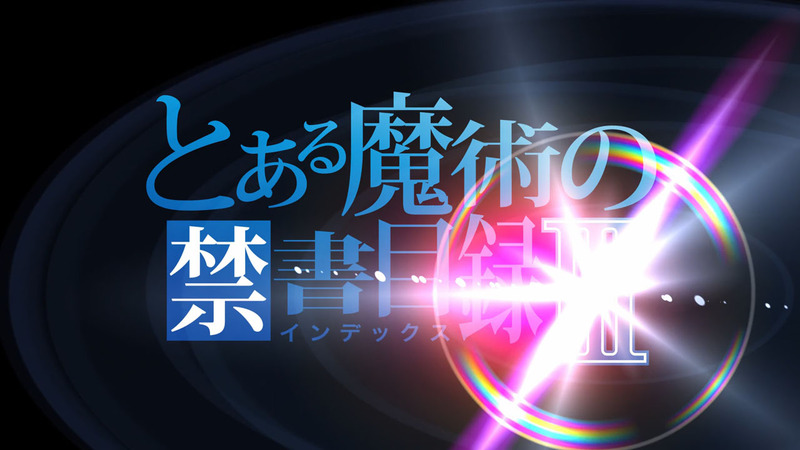 I’m incredibly glad that Dengeki Bunko and J.C. Staff took their time with this one, and it’s clear that quality was at the forefront of their considerations, having learned from their mistake with rushing out Index II. 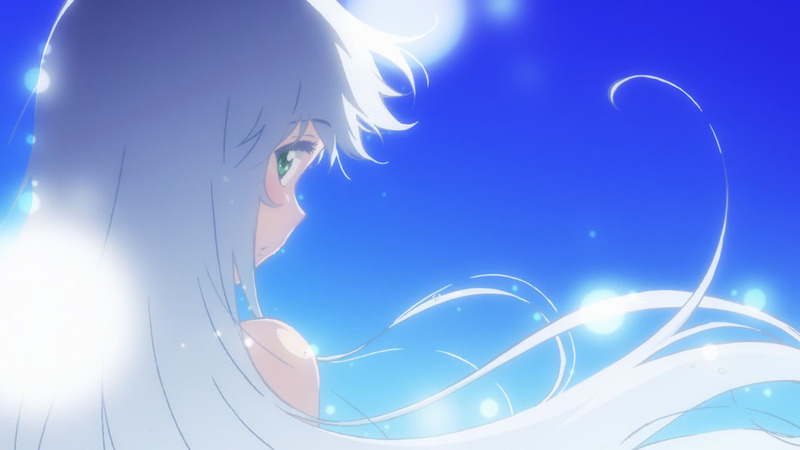 Pristine, consistent and gorgeous would be the three adjectives I’d use to describe the animation. 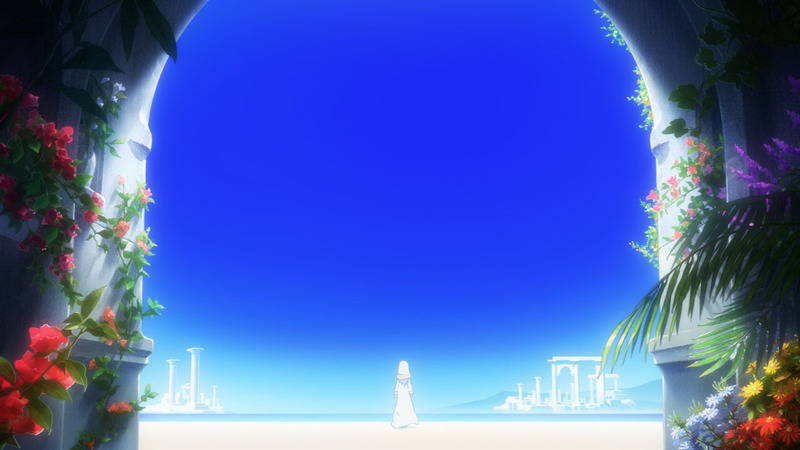 Although it felt pretty strange that Mami Kawada wasn’t involved at all, the OP and ED themes were awesome and felt like a real throwback into familiar territory, sounding like they came from the previous decade. The pacing was also fantastic, seeing how we didn’t linger or gloss over important matters, taking liberties to indulge in the same-old things while sprinkling on new stuff. All in all, a near perfect premiere in my books, and I’d be extremely pleased if the remaining episodes maintained this level of quality throughout. Unfortunately, I’ll need to lay down some expectations. The bad news is that I’ll be covering the show. Even more bad news is that I probably won’t be able to continue blogging after Christmas, and I’ll be taking something of a temporary blogging sabbatical to focus on the final exams of my undergraduate studies. However, not all is doom and gloom. The good news is that we have placed great importance on seeing Index III receiving coverage, meaning it is pretty much guaranteed coverage for RandomC. For now, I have been tasked with covering the first cour with a view to mind of Pancakes taking over after Christmas. 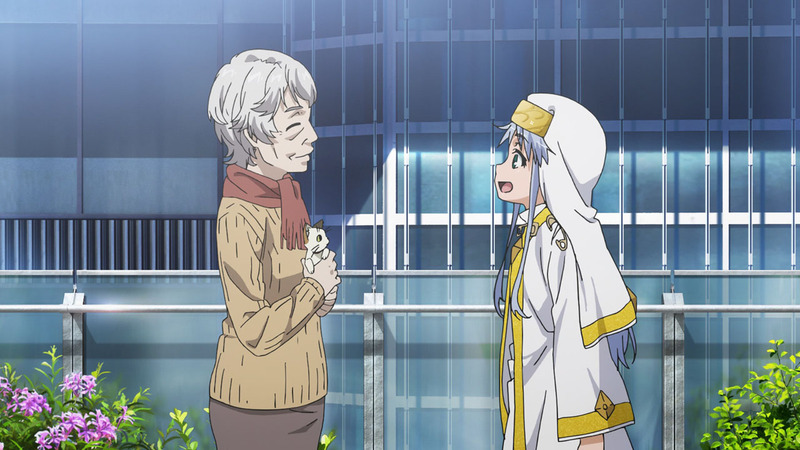 Here’s hoping for the best of adaptations, because the potential of Index III is immeasurable and if correctly executed, I wouldn’t be surprised to see it becoming a series to define the best of anime in our current decade. Anyway, that’s all from me. Thanks for reading my post and look forwards to seeing you next week! It’s insane how long they kept us waiting for season 3. 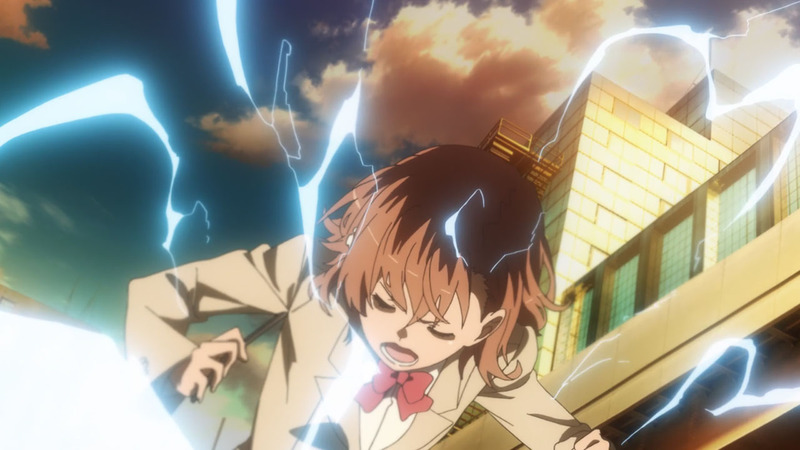 They’re making up for it somewhat by giving us Railgun Season 3 & Accelerator anime in 2019. But still.. we should be on Season 4 or 5 by now given how long its been. 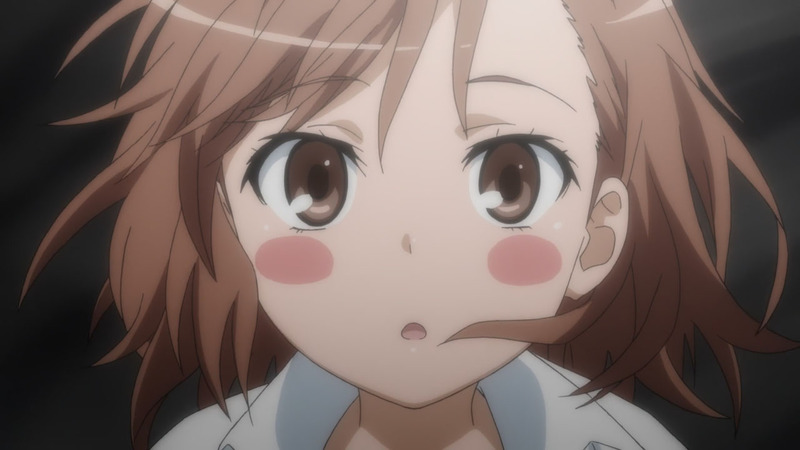 I need sauce for this pasta called Railgun please. I think they waited to consolidate stuff, as another commenter pointed out. 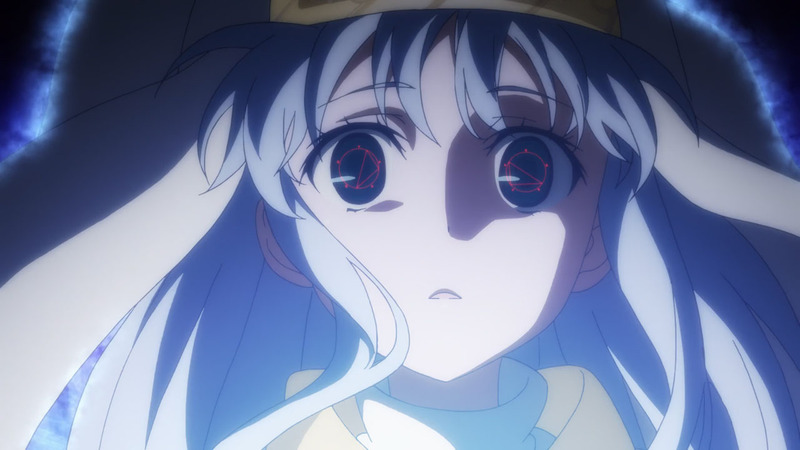 The editor of Index started up a company that intends to faithfully adapt popular light novels without significant losses in quality, as a way of shifting away from the current standard of cramming everything into a single cour, hopefully guaranteeing the quality of this adaptation. I think you’re right. 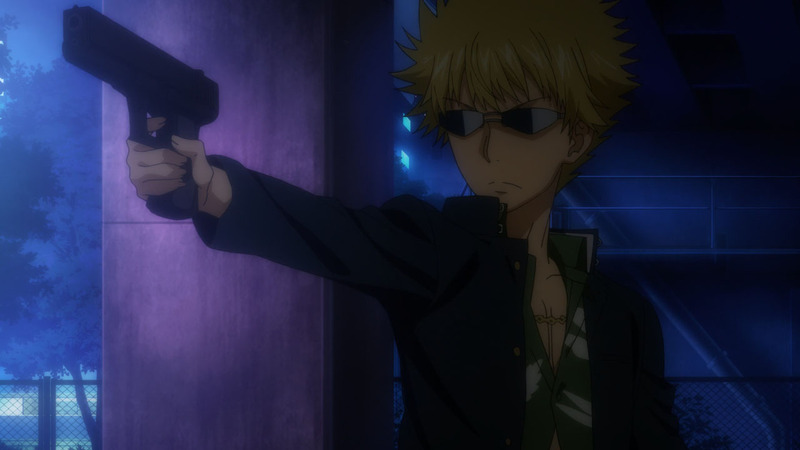 The timing of these announcements makes me think that perhaps J.C. Staff wanted to get all three series set up before even bothering with any of them. 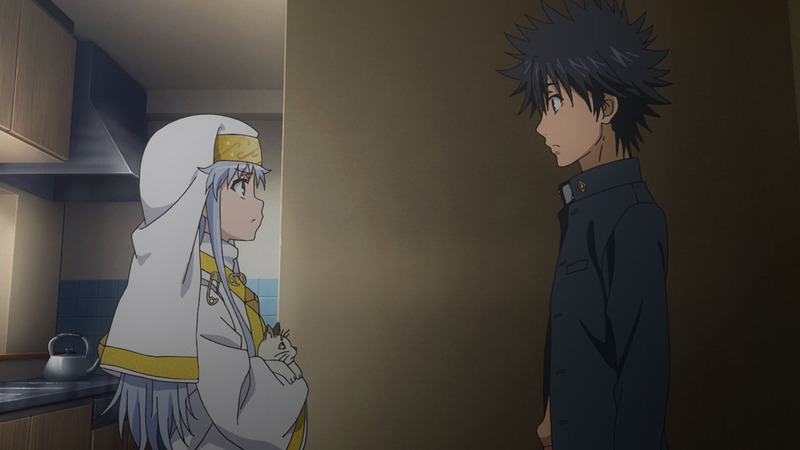 They obviously don’t want to dilute the return of Index in any way by also producing one of the spinoff shows at the same time. 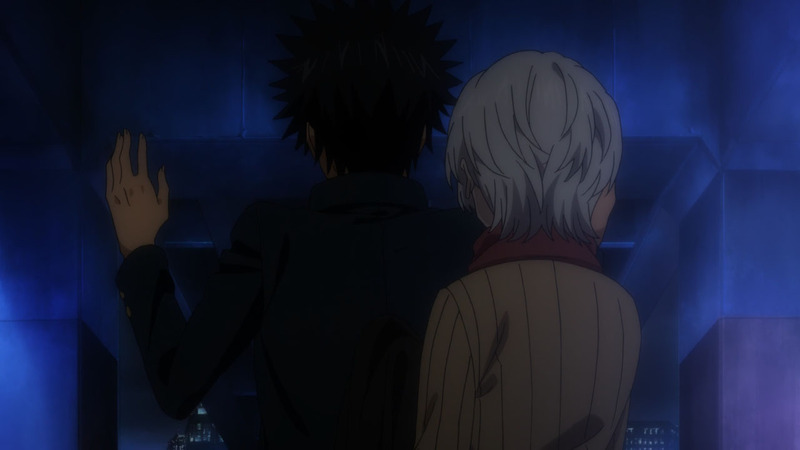 Which is why I think Accelerator will likely be announced for Spring with Railgun following in fall 2019. 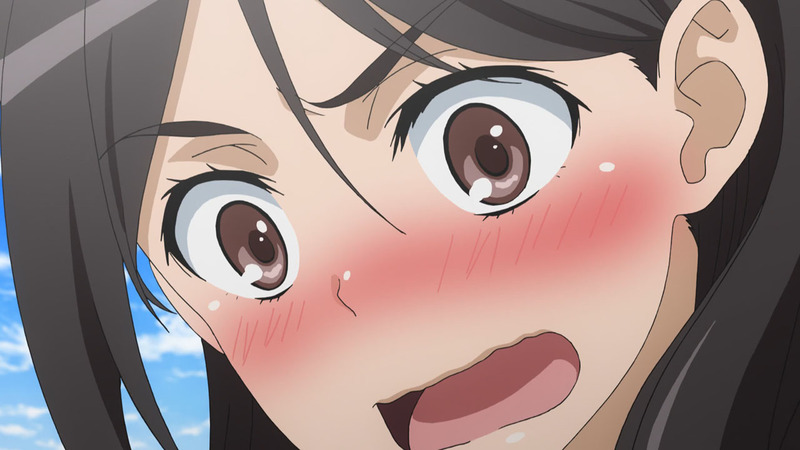 Just seen the Spring schedule, two J.C. Staff shows are on there. Perhaps Summer for Accelerator? Lol. the first episode as the writers build the arc’s complexity quietly over time. Wow! 7-1/2 years? That long? Damn, I’m getting olde. There are plenty of reputable English & Japanese sites reporting the news for the past 12+ hours. Crunchyroll for one. Yeah at this point it is pretty much confirmed, also getting another series I believe. Yep, today was such a great day for news on this franchise. 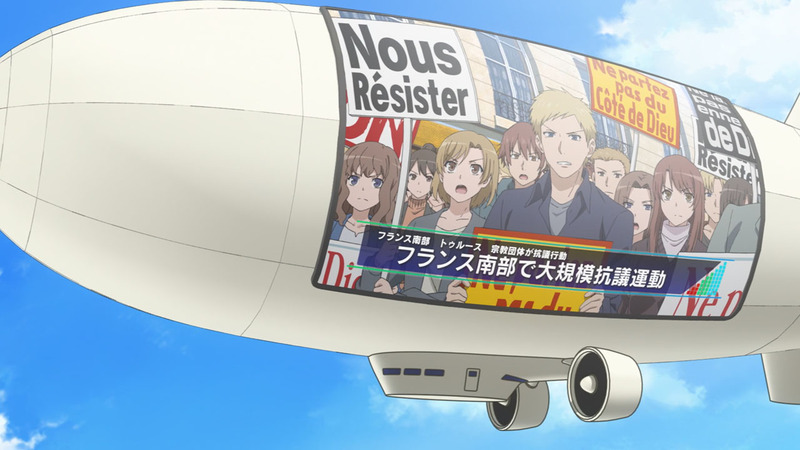 I’m guessing with Railgun they’ll be covering the Daihasei Festival Arc, and maybe a filler arc as they’ve done with the previous two seasons. I stopped reading after the Daihasei Arc as I wanted to see the rest in anime form. It’s been soooooo long. Well, Mami Kawada already retired in 2016. 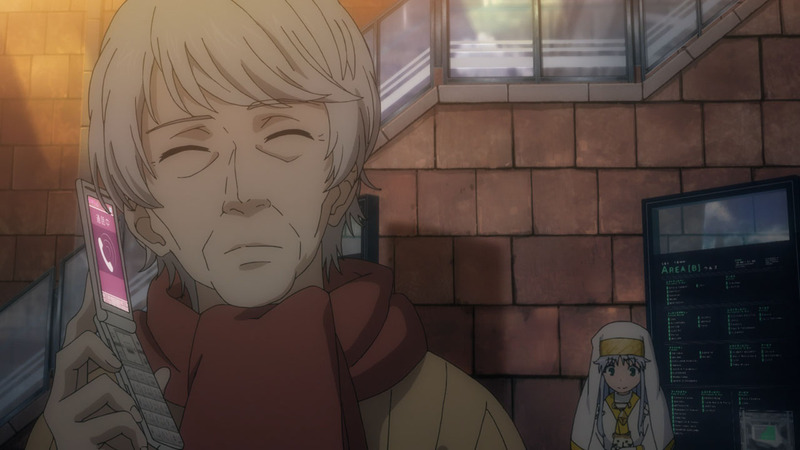 TBH I thought that was a sign that Index III would never see the light of day. I knew she’d retired. A close friend of mine is a massive fan of hers who flew to her retirement concert from the UK in the middle of exam season, lmao. It’s just strange to not have her on board, after all the contributions she’s made to the franchise as a whole. 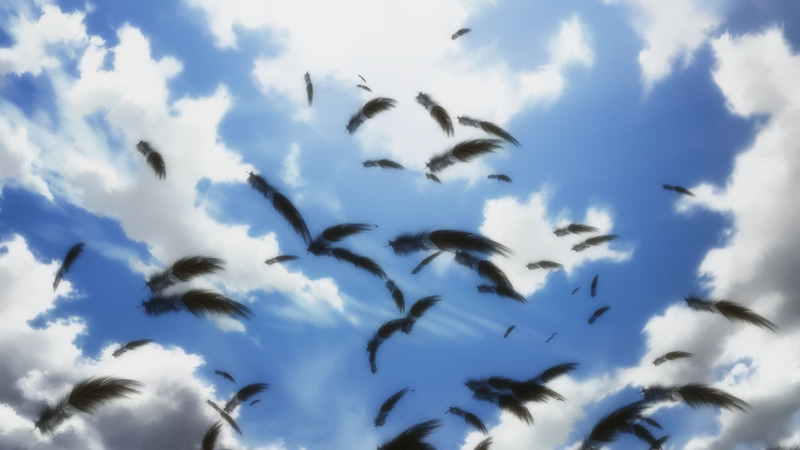 I think I have read that Mami Kawada did write the lyrics for the Opening “Gravitation”. It’s interesting that they changed a number of iconic sound effects, but I find the new ones acceptable. It’s been so long that I don’t remember the original sound effects. Helps that I didn’t rewatch anything. I probably prefer the new ones, they sound better than what I vaguely remember. THE OTHER HALF OF THE GANG IS BACK!!! Man i never thought Index 3 would never see the light of day. 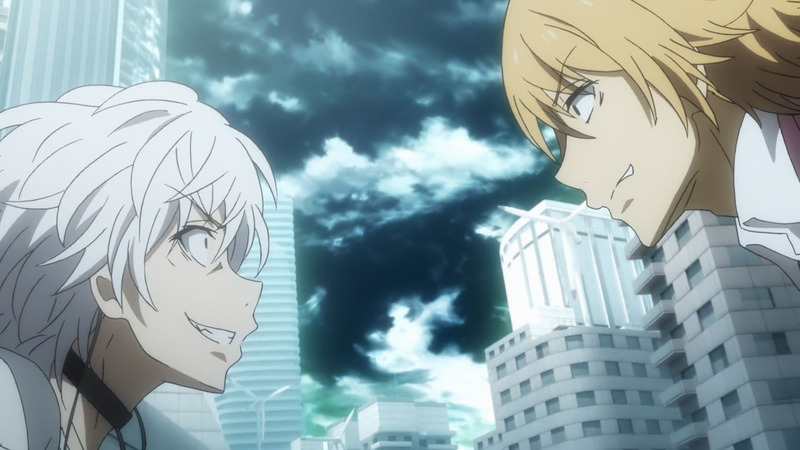 Sometime back JC Staff gave Taboo Tattoo and that felt like a quick band aid to not having Raildex3 but the real deal is back! Great JC Staff quality as ever. On par with Raingun2. Will the day come where we see the 2 of them getting together like Shana and Yuji? The latter took 3 seasons to get together. 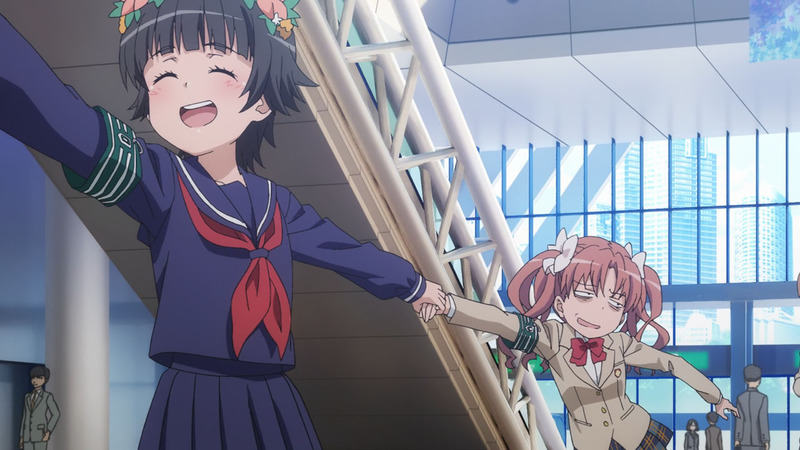 Will Index or Railgun3 be the season they get together? Here’s to 26 weeks of Science and Magic! The problem is this is a harem series so we probably won’t get a resolution on that front but… I overwhelmingly support these two and await the day the good lord delivers. Please just let it happen one day! Yea… don’t get your hopes up expecting them to get together any time soon. This season will cover the last nine volumes of the original Index series and then there’s another 20 volumes of New Testament and it still hasn’t happened yet. While I agree this is the most popular couple, I feel Lvl 5 Rank 5 Mental Out (I forget her name) is much more deserving. 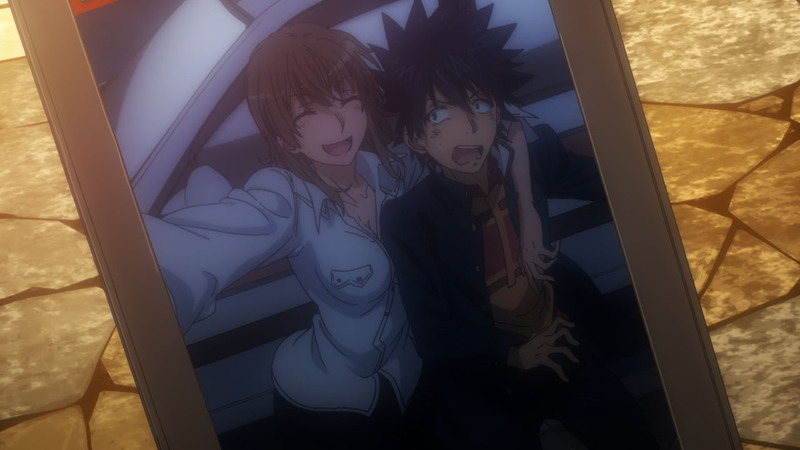 Given her relationship with Touma. 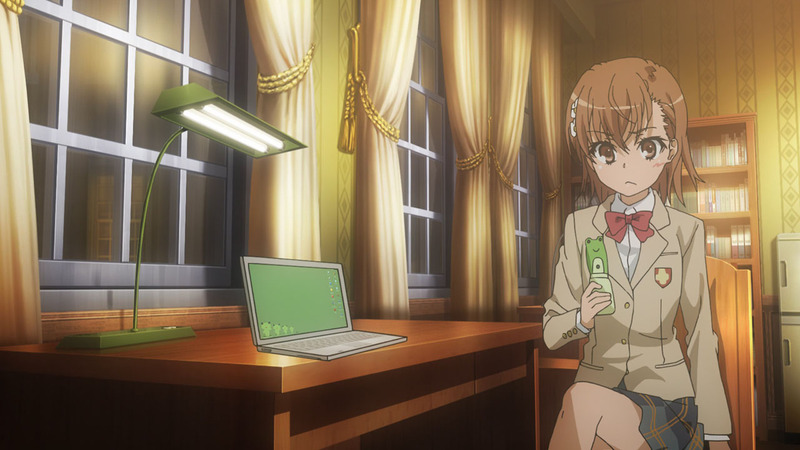 How about Touma x MISAKA 10032? 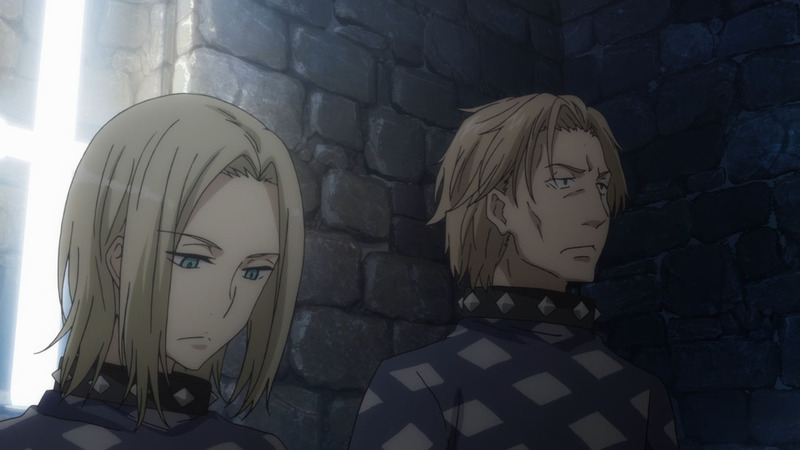 We already know these two, Lidvia and Biagio. Sry to ask but how can I embed pictures in my comments? img doesn’t work (or I made a mistake) and I don’t want to spam the comments to figure it out. Hey 1993espada! I did it for you, but to get images to show, just copy the image link and paste it. It will automatically come up in your comment. 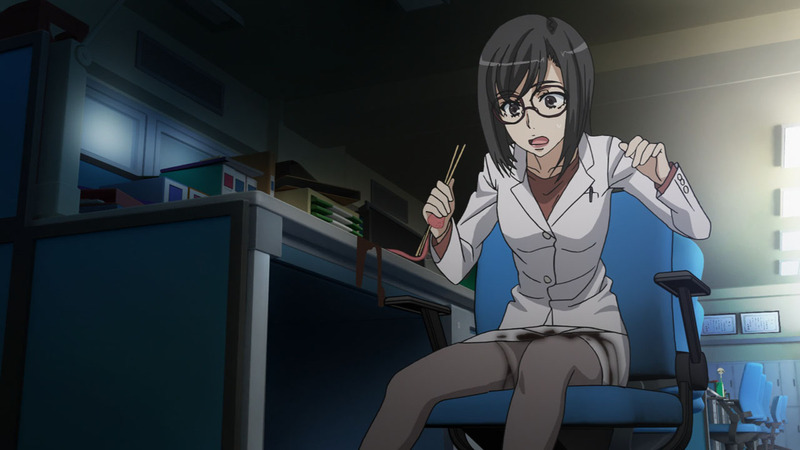 More Raildex world-building, more returning characters, and more SCIENCE and MAGIC ahoy! October 7, 2018 at 10:08 pmYou know, for kids! Meh. Same old, same old. I’m just expecting more of the same boring stuff as always. Same old isn’t always boring. It can be a good thing as well, when you haven’t had it in a long time! 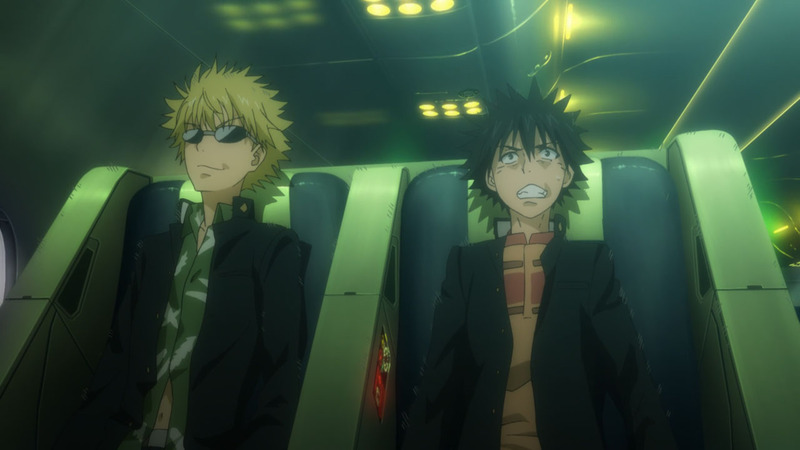 I don’t see what’s *not* boring about Index. It’s always the same thing. 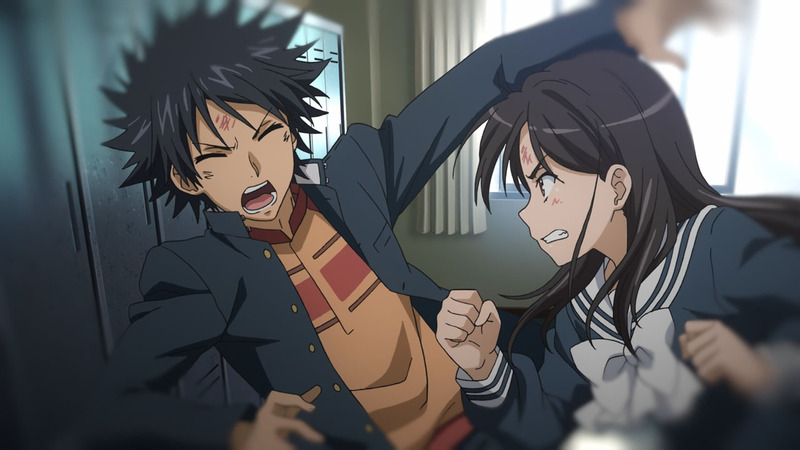 We start out with some cringeworthy comedy, Mikoto acts tsundere, Index bites Touma, a new threat appears, a bunch of new characters are introduced and will likely be forgotten later, and finally comes the super-powerful big bad that, after all the hype and show, gets taken out by Touma in a single punch. 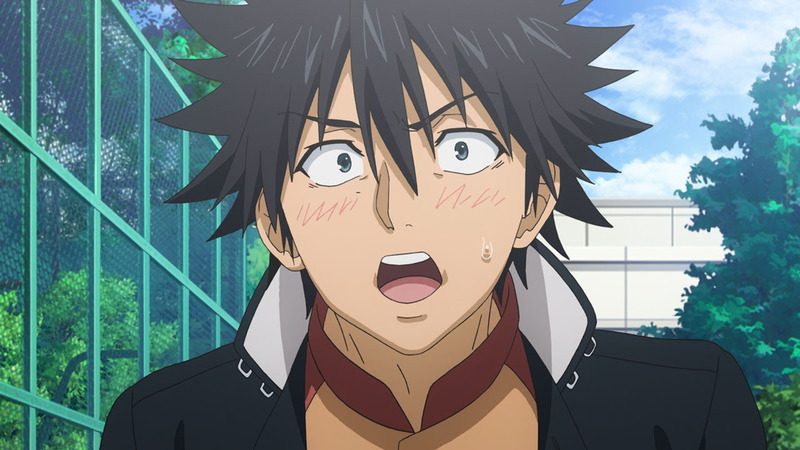 Seriously, Touma is such a Gary Stu. He always wins, he’s always right, women fall like flies for his one-dimensional speeches, and whoever disagrees with him is evil, stupid or at best misguided. 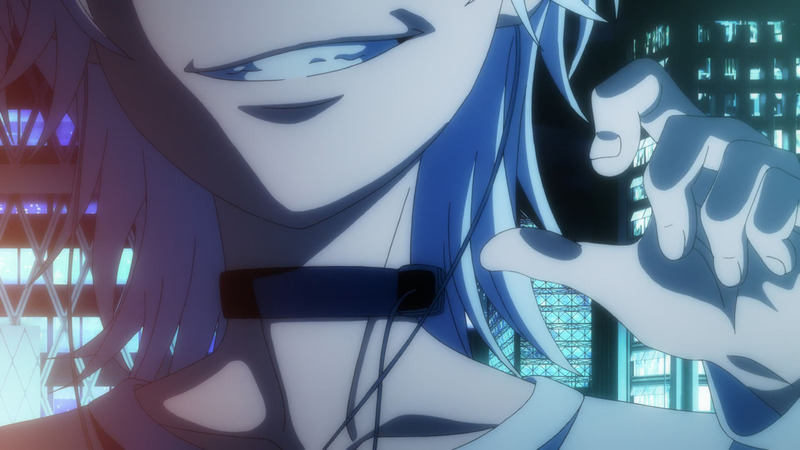 And maybe we get some Accelerator wangst and he gets talked up on how he’s such an amazing guy despite having sadistically murdered 10’000 clone girls. And it ends with some more cringeworthy comedy. Index is BACK baby! And it looks like it didn’t skipped a beat. Short version is this; Why it took so long? 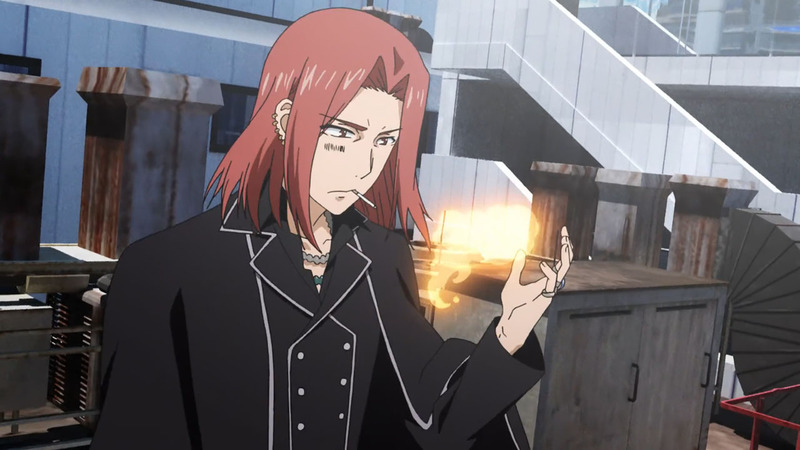 Distribution rights issue with Geneon. How is it finally back? 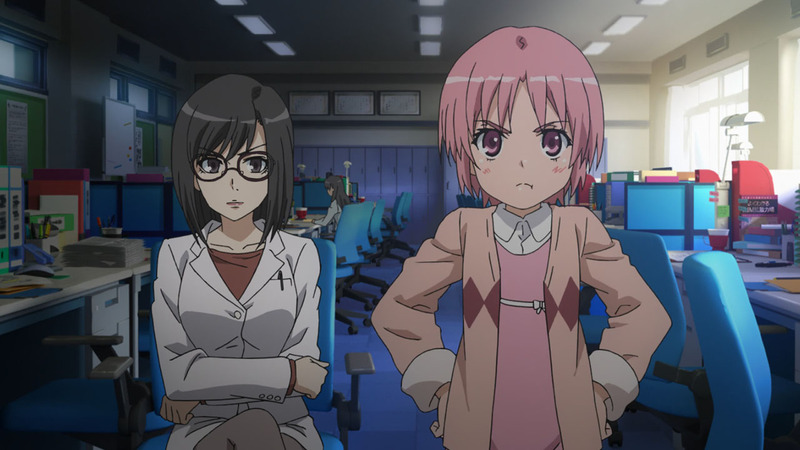 Miki-san, the editor for the series, set up a new company to help out with the management and logistic side of LN adaptations. Level 0 bum with supernatural cancelling right hand deals justice wherever he goes. 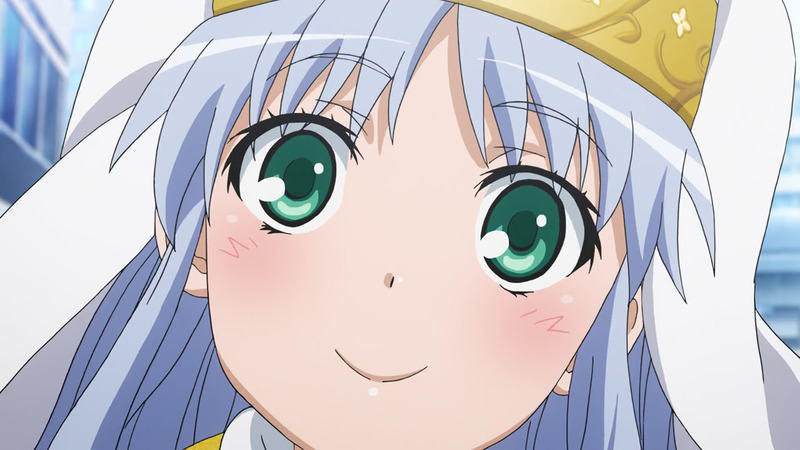 i waited for index Season 3 soo longggg zzz almost 8 years!!! 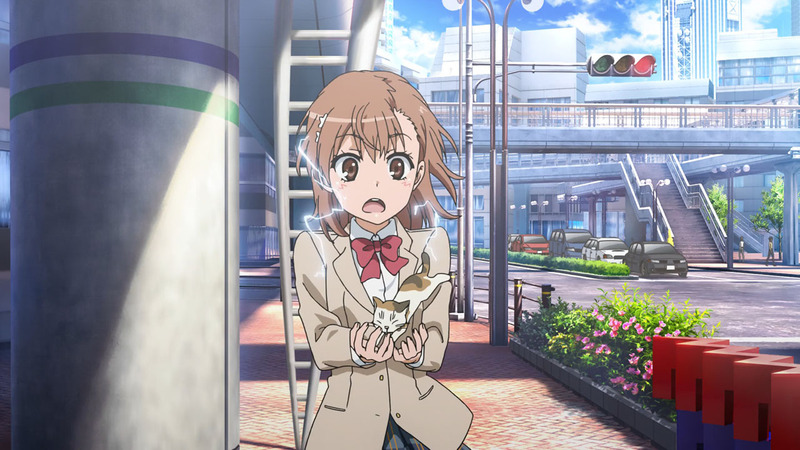 wasted anime production budget for side story anime(railgun)!!! that budget use for index! OMG index should now at season 6!!! 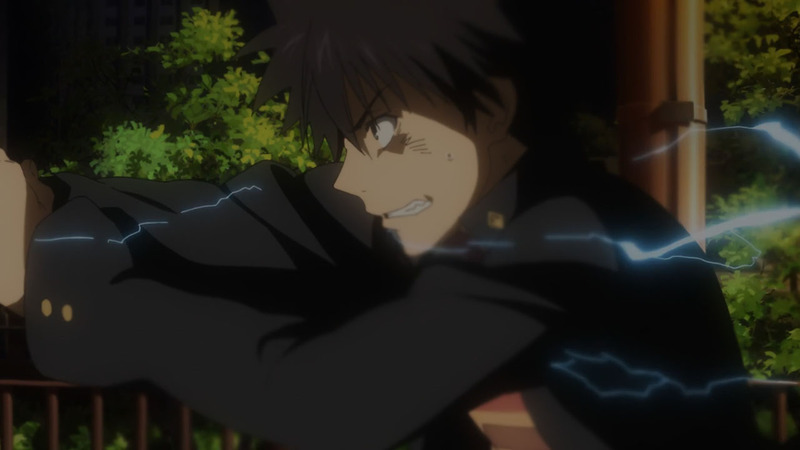 Oi, I really liked Railgun S. They did a reskin of the Accelerator fight which looked so much better than original Index. Anyhow, would like to see where this goes, and glad to see that whichever committee is behind this adaptation clearly cares about the quality, rather than aiming to rush it out ASAP. My first reaction on watching this was to check that they hadn’t changed the VAs. Well of course they hadn’t, but it sounded like a few of them were struggling to get their character’s “voice” back. Kuroko’s voice especially, which is odd because Arai Satomi sounds like Kuroko even when she’s playing other roles (duh). Well, even the great Sakamoto Maaya has had problems with Shinobu’s voice after a long gap in the Mongatari franchise, so I suppose it’s not all that strange. That aside it did all seem a bit rushed. I suppose they had to finish the first episode where they did, but rather than have to waste time with a recap and then have to re-introduce all the main characters one by one, couldn’t that have been done better with a “episode 0″ sort of thing before getting into the plot proper? Anyway, these are hopefully just teething problems and if it settles into its stride soon then I’m sure we’re in for a real treat. 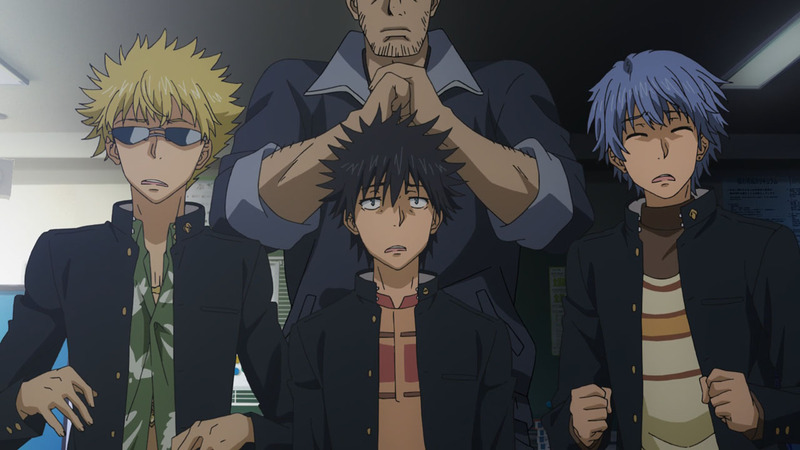 I can do with less Kuroko, who I absolutely despise. 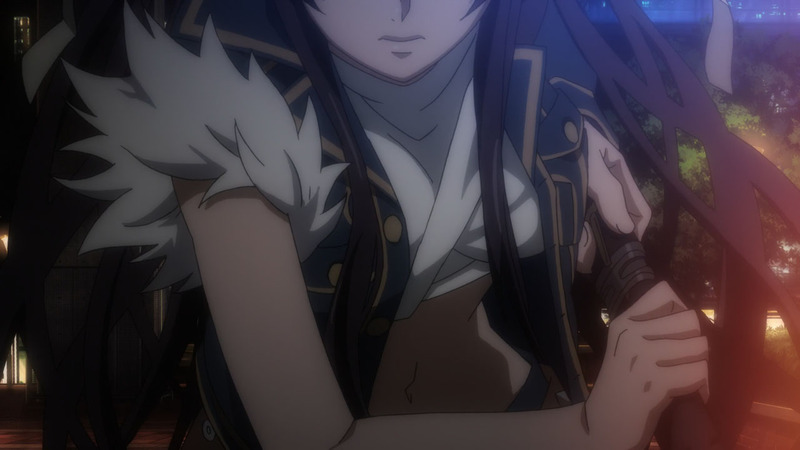 So I’m not even fussed if her voice actress did a bad job, and yeah I noticed she sounded slightly off. 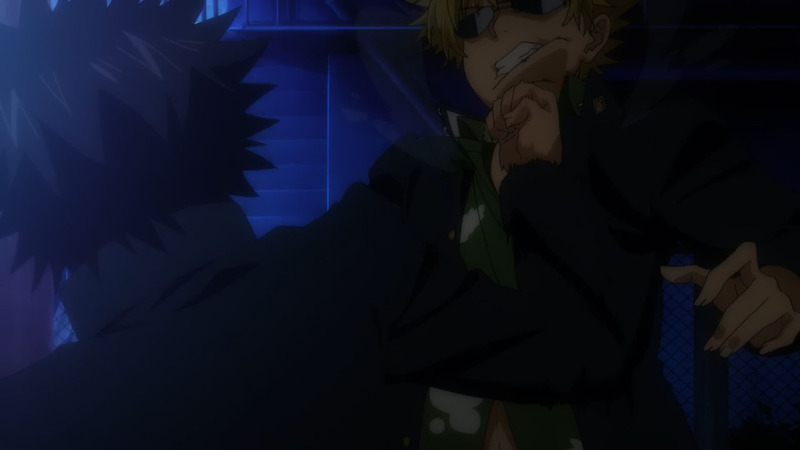 An Episode 0 to recap the series might have worked for a lot of people but I actually dislike recap episodes. I feel like these are teething problems you would be referring to, since the franchise is shaking off some rust while trying to get up and running. Now it’s gotten past the need to get us back into the swing of things, we should be proceeding just fine. As i was watching this episode and hearing characters speak i kept thinking “oh man it’s been 8 years, for some of these VA’s this was their first big gig and now they are back at it after almost a decade, now veterans in their business” then i promptly confirmed that they haven’t replaced any original VA’s with substitute and was pleasantly surprised. I can only imagine the emotion and feelings they felt in the recording studio. Yeah, it’s crazy how they managed to reprise everyone into their original roles. Just shows the depth of fondness that these VAs have for such a special franchise. 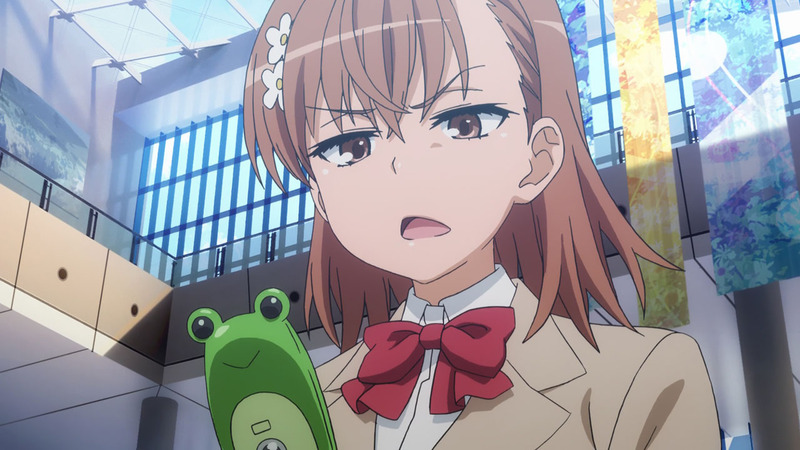 I rewatched Index (and rewatching Railgun now) just for this day.. It did not disappoint. Mugino kills Frenda by cutting her in half because Frenda sold out ITEM for her own survival. Still smoking I see, something’s never change. Where did anybody watch this? 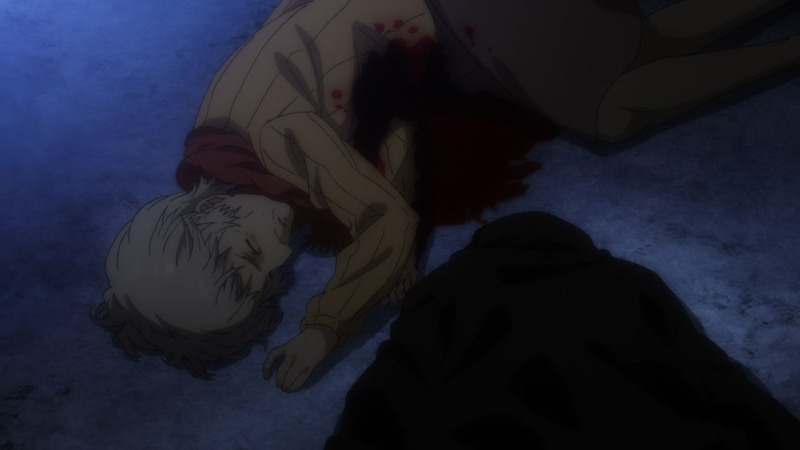 it’s not on crunchyroll or funimation? 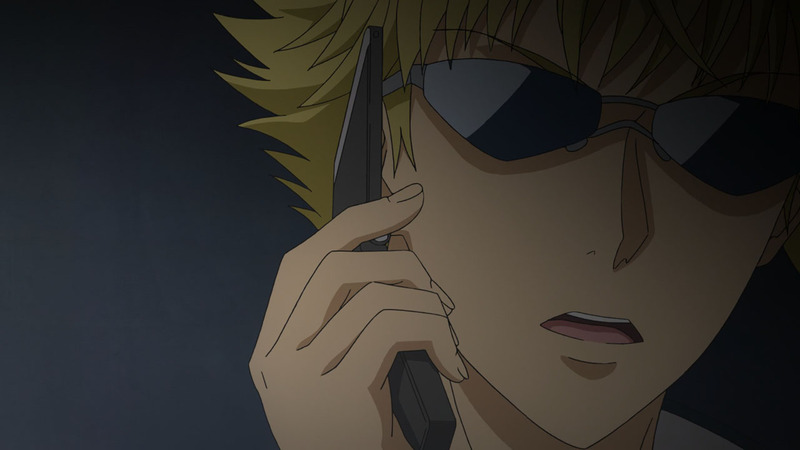 Funimation announced they’re SimulDubbing it today and it went up on Crunchyroll shortly after. I think they were just waiting on Funi to send out the confirmation. 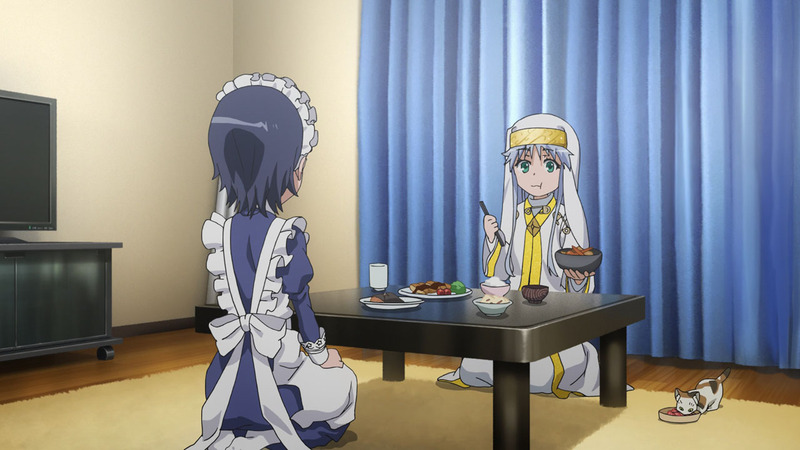 Oh, how I missed that running gag… XD I’m a bit jelly of the Index fans, not having to wait as long as the FMP fans for a new season. …this is the arc where World War III basically erupts, right? It’s sad to compare this to stuff to the likes of SAO even if they sold quite to the same amount. That’s really fukoda. 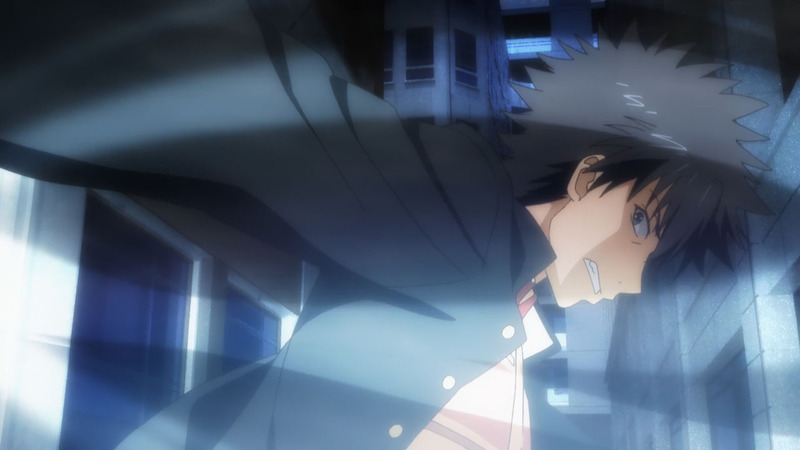 I tried to remember as the fast recap plays but I can’t seem to remember parts of the exciting life of Kamijou Touma. 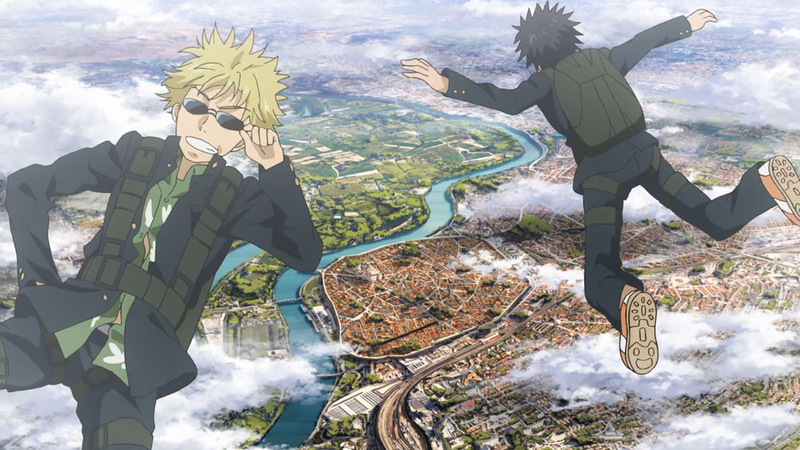 And this first episode turns him into some agent that quickly gets spirited away to France! ?